BEAUTIFUL, CHARACTERFUL and UNIQUE. 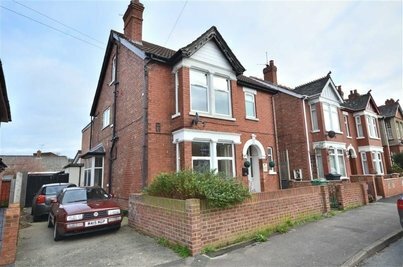 'Newlyn' is a unique period five double bedroom family home bursting with original feature situated in Kingsholm. A VIEWING IS A MUST to appreciate what ACCOMODATION IS ON OFFER. 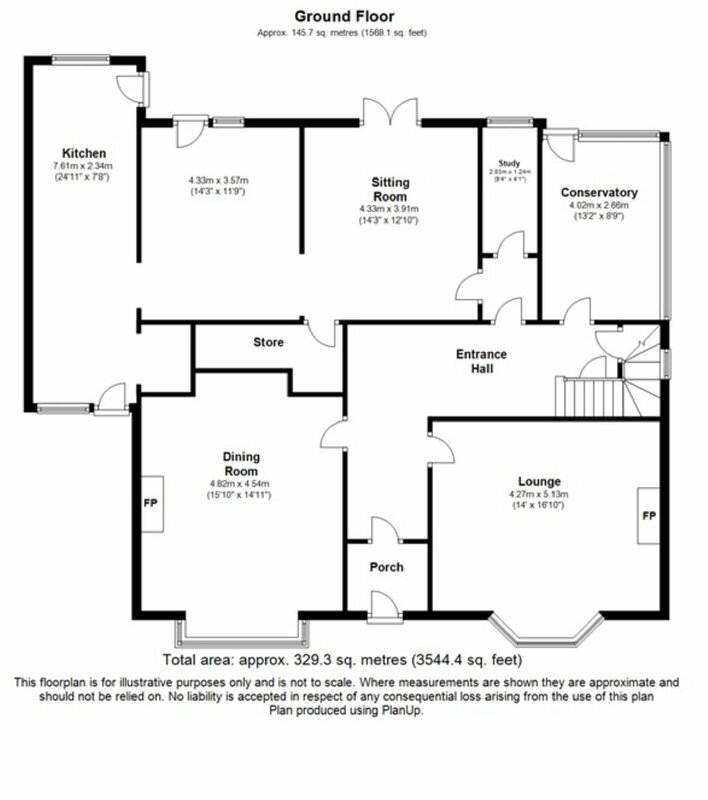 This three storey home must be viewed to appreciate the accommodation on offer. 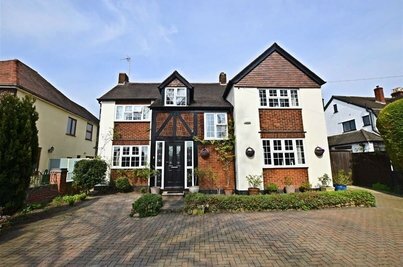 Ground floor consists of 4 receptions, conservatory, cloakroom, utility kitchen/breakfast and cellar. 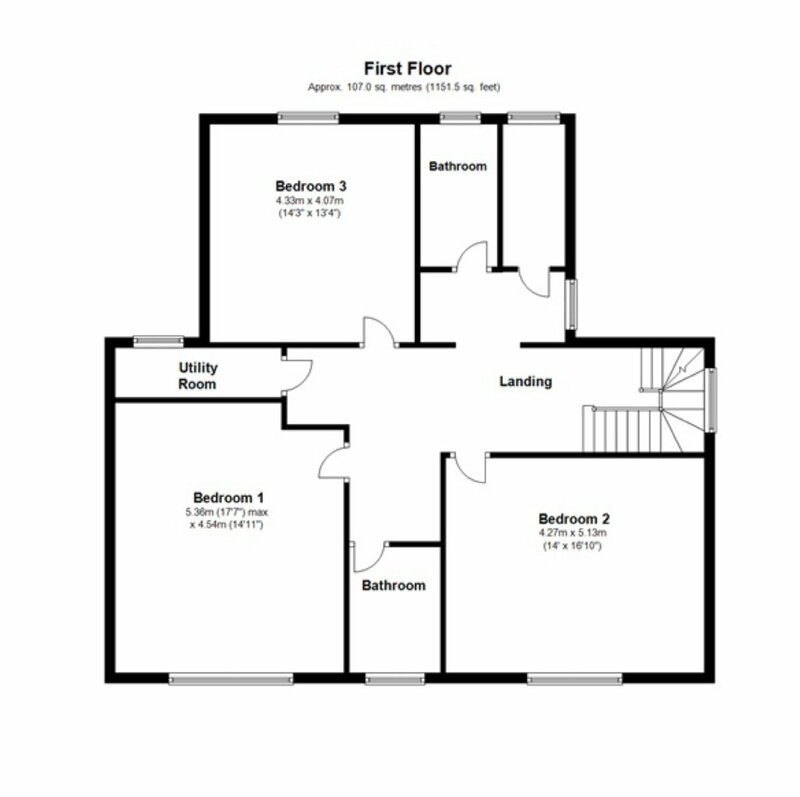 First floor boasts three bedrooms, shower room, bathroom, laundry room and a store room. 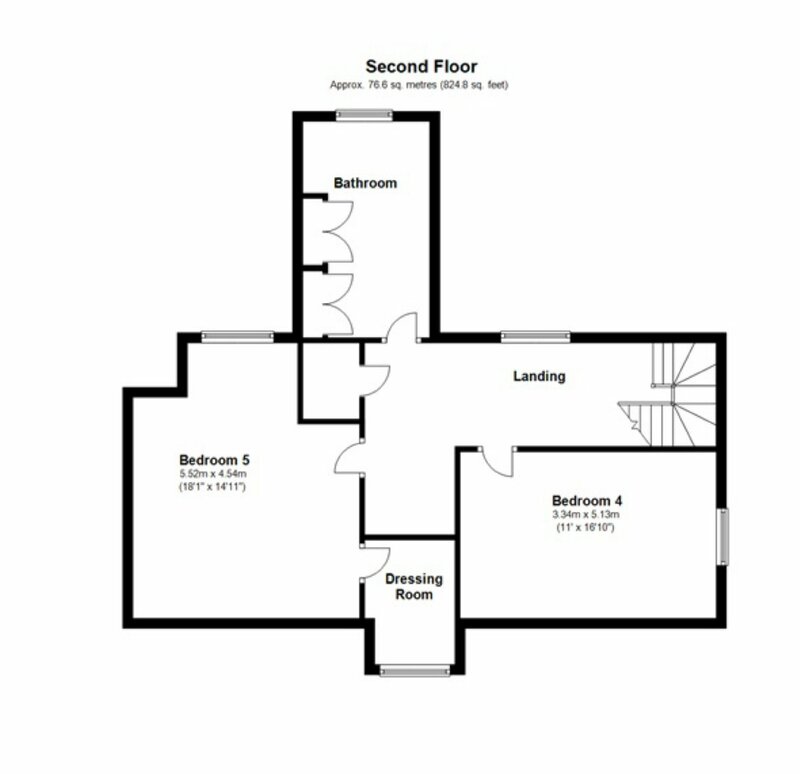 The top floor benefits from two further bedrooms, dressing room, bathroom and another store room. Other benefits include gas central heating, off road parking and many original features. Door to front, door to entrance hall. Feature fireplace, tessellated tiling to floor, stairs to first floor. Two radiators. Doors to rooms and cellar. Bay window to front aspect. Feature fireplace and two radiators. Bay window to front aspect, window to side aspect. Feature fireplace, parquet flooring, two radiators. Windows to rear and side aspects. Original flooring. Radiator and door to rear. Window to side aspect. Vanity wash basin unit, low level WC. Radiator. Door to family room and study. Double glazed French style door to rear garden. Radiator. Storage room and door to utility. Door and window to rear aspect. A range of base mounted storage units with work surfaces, single drainer sink unit. Further appliance space and radiator. Window to rear aspect, door and window to front aspect. A range of wall and base mounted storage units with work surfaces. Plumbing for washing machine, built in fridge, gas cooker point, further appliance space, tiling to floor and part tiled walls, breakfast bar. Window to front aspect. Feature fireplace and radiator. Air conditioning unit, door to shower room. Window to front aspect. Feature fireplace and radiator. Vanity wash basin unit. Window to rear aspect. Feature fireplace and radiator. Window to side aspect. Doors to bathroom and store room. Window to rear aspect. Suite comprising panelled bath, vanity wash hand basin, toilet unit, panelled bath, part tiled walls. Heated towel rail. Window to side aspect. Wall mounted combination boiler, plumbing for washing machine, further appliance space. Window to front aspect. Suite comprising pedestal wash hand basin, tiled splashbacks, low level WC. Door to bedroom one. Window to side aspect. Feature fireplace, radiator. Window to rear aspect. 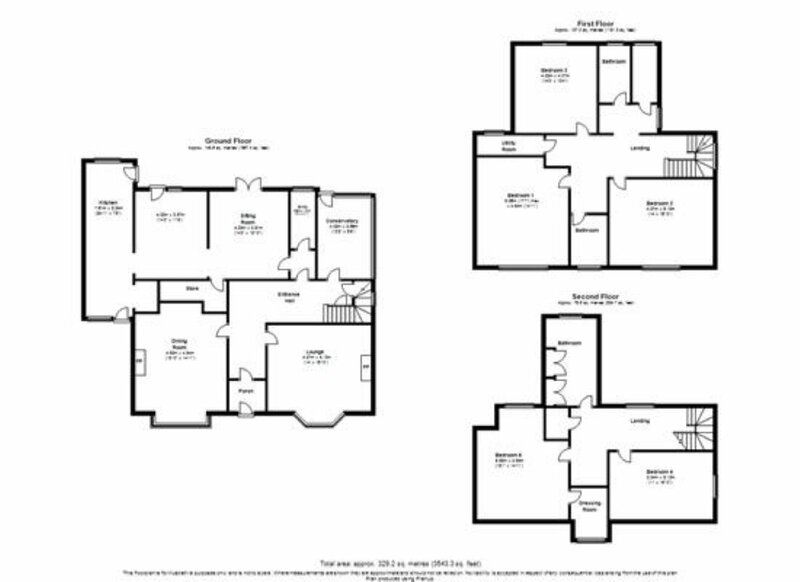 Built in cupboards, pedestal wash hand basin, low level WC panelled bath, part tiled walls. Feature fireplace and radiator. Off road vehicle parking. Slate chippings and trees. Pedestrian rear access. Laid to lawn with trees and shrubs. Decked area and stone chip borders.